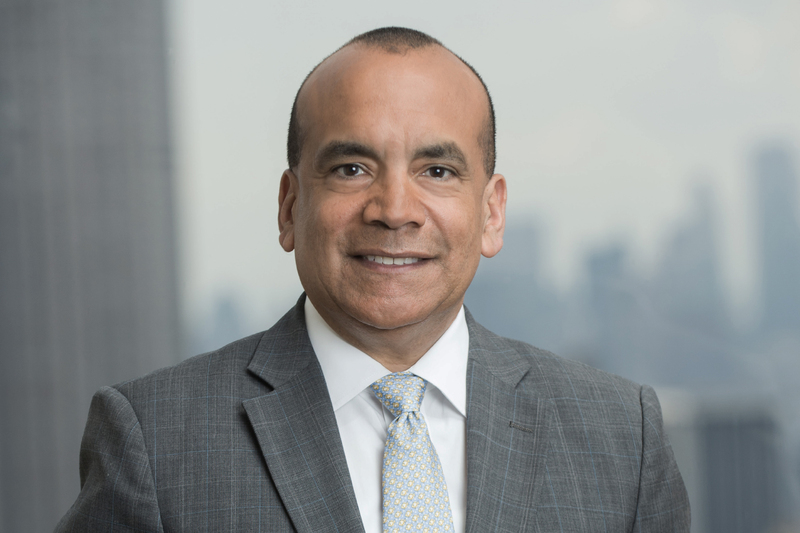 Julio Portalatin, President and CEO of Mercer, sees a changing world constantly demanding innovative perspective. There are countless markers of societal and corporate change in the world. One sign that makes a real impression on Julio Portalatin, President and CEO of Mercer—the world’s largest human resources consulting firm—is a statistic he read stating that a child born in the developed world today has a more than 50% chance of live to 100 years old. 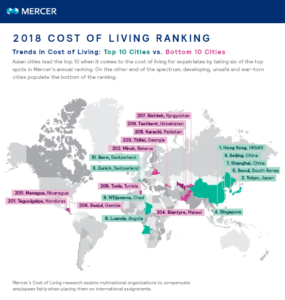 The question confronting Portalatin is what this means for the global workforce, and how Mercer can help its clients face the longevity boom amid rapid technological shifts and the need for workers with new skills. Headquartered in New York City, Mercer is a subsidiary of global professional services firm Marsh & McLennan. Mercer’s $4.5 billion in FY2017 revenue represented 32% of the parent company’s consolidated revenue. With more than 22,000 employees around the world, Mercer is based in more than 40 countries and offers services internationally in 130 more. 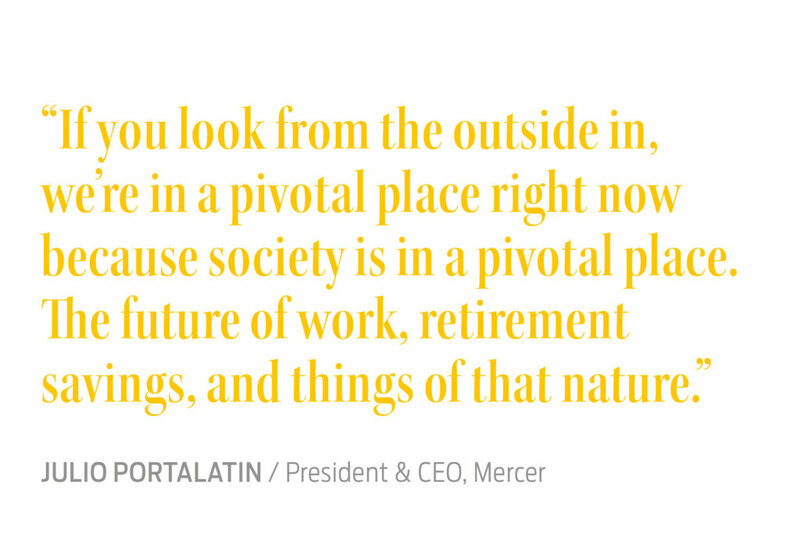 Portalatin took on the role of President and CEO in 2012 and says he was inspired precisely by the unique intersection of technology, innovation and human longevity of today’s changing labor market. 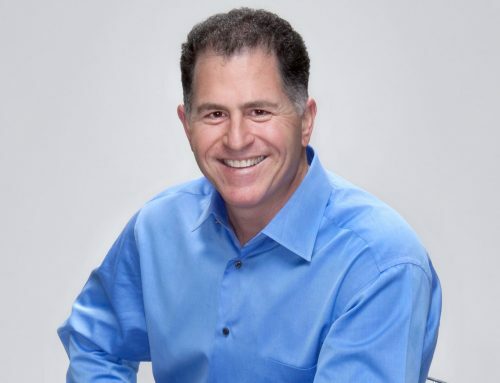 “As I was thinking about the opportunity for Mercer, I tried to look beyond the company of 2012 and at its potential long-term impact on how we as a society work through the massive changes that are taking place,” he said. Mercer offers a wide range of human resources services. Clients turn to the company for intellectual capital, survey data, workforce analytics, the matching of assets and liabilities, along with the development of investment strategies for pension programs and the design of health insurance and benefits programs. 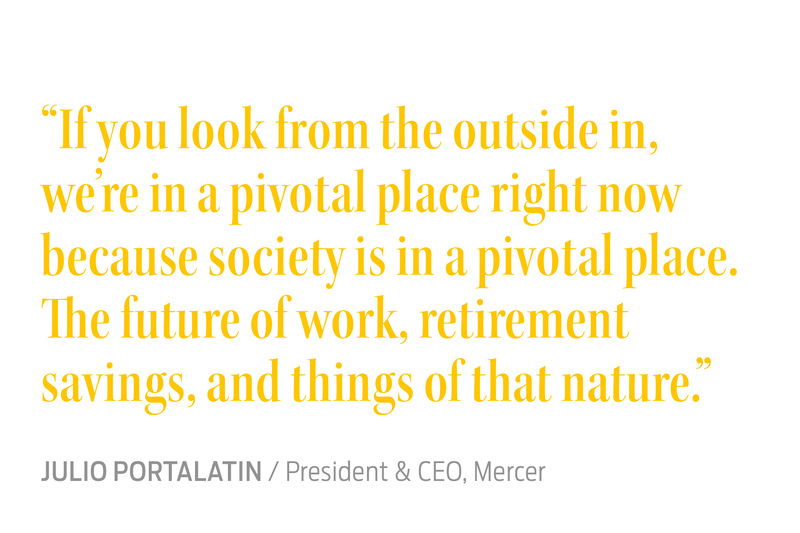 As such, Portalatin takes a broad view of Mercer’s mission, particularly in how it relates to the financial security of future generations whose professional lives will be considerably different than those of their forebears. “There’s a great need to bring lifetime financial security solutions to employees, since many of them face a precarious future,” he said. 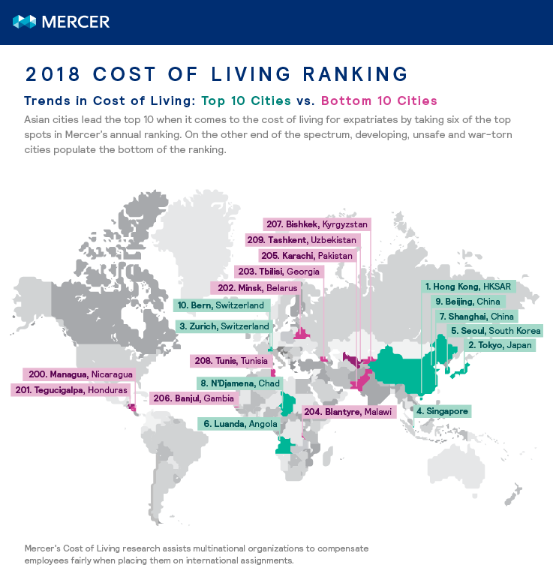 As it moves to tackle these challenges, Mercer has been seeking ways to design programs to deal with the affordability, accessibility and quality of outcomes for its clients, with a view to becoming an aggregator of digital capacity and capabilities that offer clients a seamless value stream of offerings. The rankings demonstrate how currency fluctuation and shifts in the prices of goods and services can affect the purchasing power of expatriate employees. 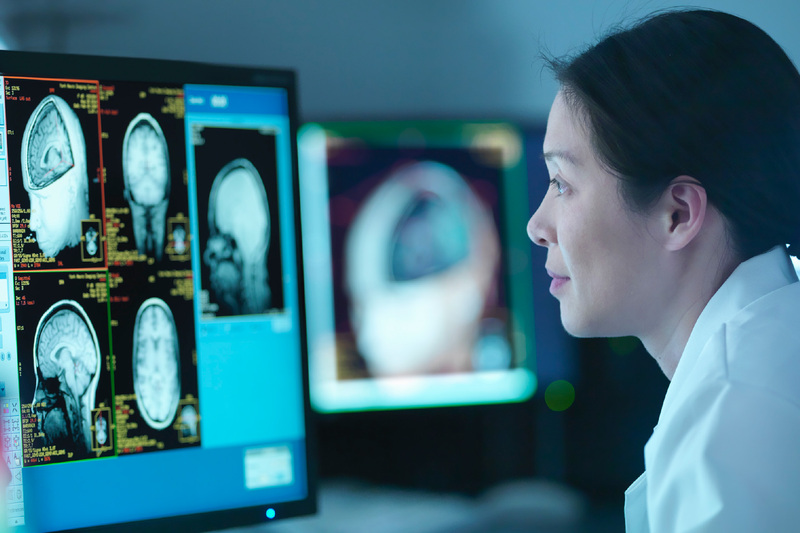 As AI and innovative technology continue to evolve, Portalatin says that Mercer is continually scanning the market and trying to envision the future, particularly around analytics and digital transformation and how they relate to their customers’ experience. 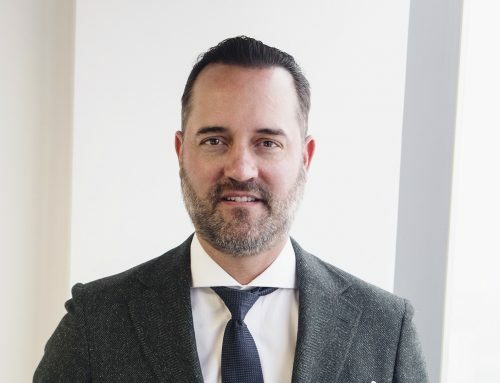 To this end, Mercer has built a number of strategic partnerships in the past couple of years, as well as appointing a Chief Digital Officer, Gail Evans, to ensure the company is capitalizing on its potential to deliver technological solutions. “Whether it’s Thomsons Online Benefits—which we acquired in 2016 and which brought us its Darwin technology across 85 countries—or Sirota, which brings state-of-the-art solutions to employee engagement, we select our acquisitions carefully and are always looking for ways to improve,” Portalatin said. 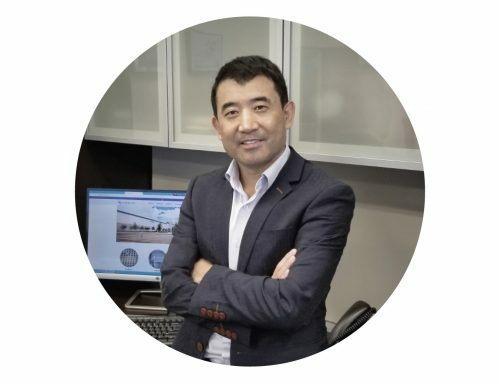 “We have innovation hubs around the world where we’re developing new solutions both for our clients and to support our consultants,” he added. Portalatin also points to recent strategic partnerships, such as one the company has with PayScale, which have enabled Mercer to move into new markets as well as reimagine and digitize its compensation data offerings, bringing them to many parts of the world in a digitized way. 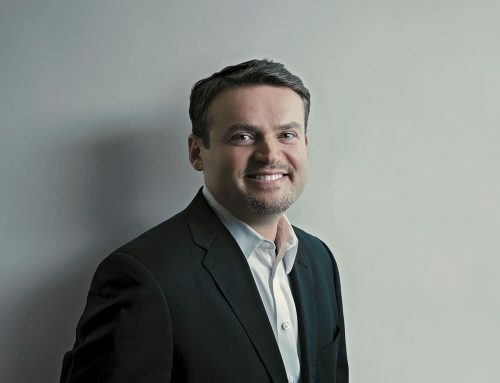 He views such partnerships as crucial to Mercer’s ability to be able to tackle new openings in the marketplace in a rapidly evolving business landscape. Ultimately, Portalatin views Mercer as a company prepared to meet the challenge of growing, innovating and adapting as quickly as the world around it, while also promoting positive values that he hopes will help its employees and clients adjust to such change. 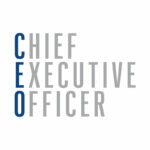 Portalatin also cited some elements of CEO leadership that are “more important than ever before. 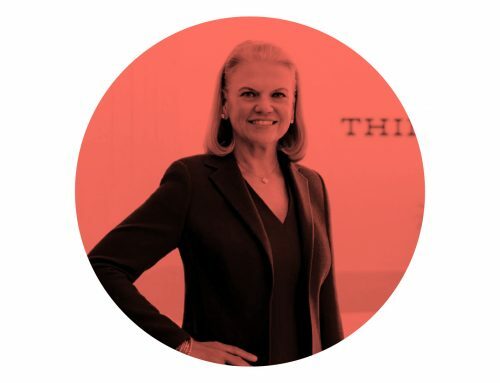 CEOs must recognize, understand and articulate clearly, and ensure that everybody is executing around purpose, around mission and around values.